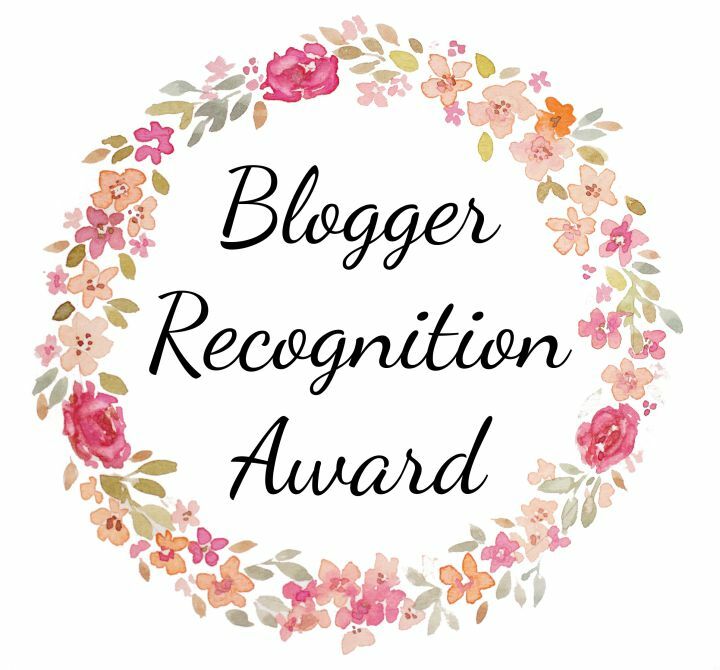 Thank you so much dear Malini Di for nominating me for this blogger recognition award. First of all I would like to apologise for responding very late due to personal reasons and secondly it just slipped through my eyes. 1 )Thank the blogger who nominated you and provide links to their blog. 2)Write a post to show your award. 3)Attach the award to your post. 4)Write a brief story of how your blog started. 5)Give a piece of advice to new bloggers. 6)Select the 15 other blogs you want to give the award to. 7)Comment on each blog and let them know you have nominated them. Asha Di was the first person I followed on wordpress.I found her writings impressive ,motivational and inspiring.She too responded with me in a very friendly and helpful way giving me advice and guidance. I am an engineering student always busy with curricular activities. Bieng on wordpress has been a relaxation mode for me.Writing blogs and interacting with poeple on mine and their posts has been a wonderful experience to me.I would like to share my thoughts and feelings with maximum number of people round the globe and would like to know what they think about me and my writes.I would like thank all my followers for giving such an overwhelming response on my blogs and interacting with me too. Due to lack of time I haven’t been visiting your blogs.i sincerely apologise for that. I am just a new a blogger yet to complete one year on wordpress.For new bloggers I would advice them to fearlessly put down your own thoughts and feelings of your life on paper whitout expecting any response . Definitely you will find poeple criticising and correcting you. Actually these are the people who lift you up. and in all these times, I never thought you never had it in you. To all the beautiful things you put together. You deserve a lot more than awards and likes. And cheers to the sound and sane word journey we walk together. Thank you so much dear Asha Di for your valuable guidance and support. That’s a very huge compliment from you so far. Lots of love and huggs. Congratulations and happy to meet you here. You have alovely blog.